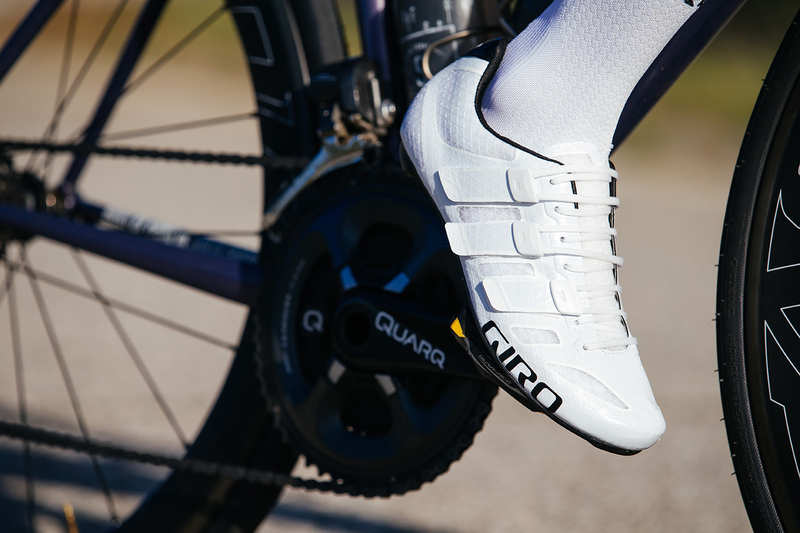 Giro Sport Design, the cycling world’s design leader, uses TeXtreme® carbon fiber to create the new Prolight Techlace, an industry leading road bike shoe with a weight under 150 grams. “By using TeXtreme® in the carbon fiber outsole, we were able to achieve substantial weight savings of 22% while still maintaining the required stiffness.” says Simon Fisher, Giro Footwear Product Manager. “We partnered with the engineers at TeXtreme® and leaned on their composites expertise to select the proper solution and implement it by providing in-factory support through both the prototyping and production process”. TeXtreme® Technology differs from conventional carbon fiber materials due to its innovative production methods using Spread Tows instead of yarns to produce a fabric with an optimized fiber structure. 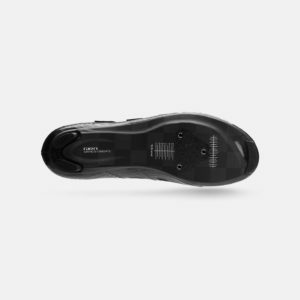 Its longstanding presence in the winner’s circle throughout many sports worldwide, serves as proof to its lightweight and performance benefits. The Prolight Techlace will make its official debut at 2017 Tour de France. TeXtreme® is a registered trademark owned by Oxeon AB. Founded in 2003, Oxeon has quickly established itself as the market leader in Spread Tow reinforcements with its products marketed under the brand name TeXtreme®. For more information, please visit www.textreme.com.